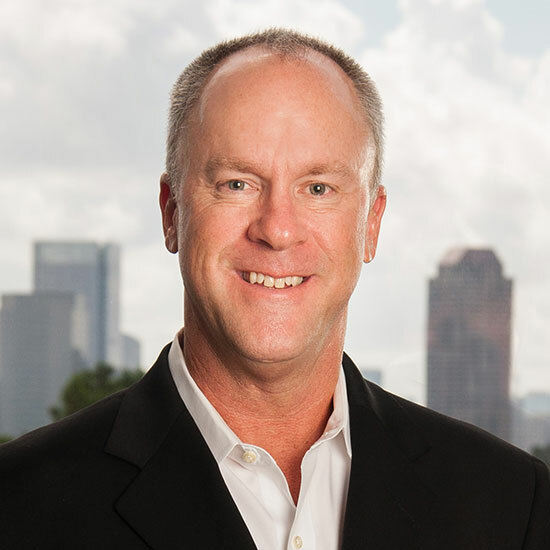 After a successful career in the accounting and financial services field, Hank ventured into commercial real estate with InSite Realty Partners in Houston in 2002. Since beginning his real estate career, Hank has been directly involved in the acquisition, disposition and development of real estate assets valued over $100 million. At PinPoint Commercial, Hank is responsible for ensuring the overall success of the project. From site analysis and identification, contractor coordination, project financial management and due diligence management, Hank ensures that PinPoint stays on schedule and on budget.